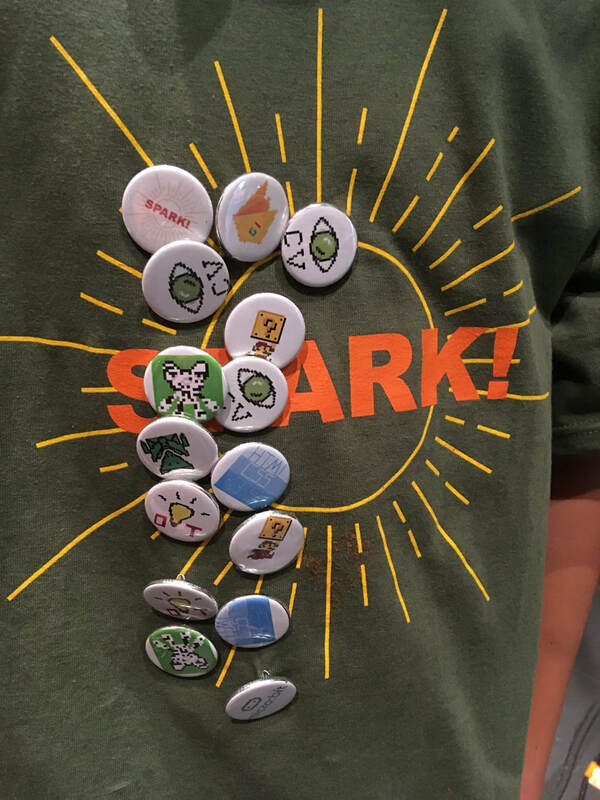 The goal of SPARK! is to make computer science accessible to all in Charlottesville and beyond! In today’s tech-driven world, students must have a deeper understanding of the fundamentals of computing so they are empowered to take control of how tech will affect their lives, their culture, and their future. Girls account for only 28% of all students taking AP Computer Science exams and underrepresented minorities make up just 21%. This problem continues through to higher education, where 83% of university of computer science majors are men. SPARK! is making an impact on the Charlottesville community by offering innovative programs to students and teachers throughout the region at low to no cost. A free annual high school hackathon that brings students from schools throughout the region together with industry experts to solve real-world problems through technology. 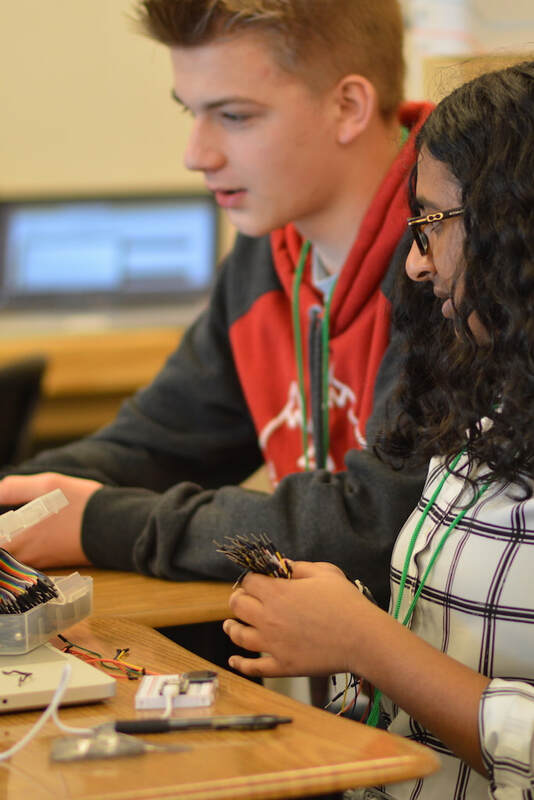 Low-cost summer Exploration & Launchpad experiences for middle and high school students that bring together the best of the CS Program at STAB: innovative teaching, student-driven learning and real-world problem solving and making it available to the community. ​A free CS Institute to give K-12 teachers an opportunity to get hands on with new computer science skills and tools while coming away with CS-infused lesson plans. ​SPARK! Programs are powered by STAB which means we provide the faculty, staff and facilities needed to run them, but in order to offer programming at low to no-cost to participants throughout the community, we need sponsors to help cover the expenses from stipends, scholarships, catering, t-shirts, supplies, and more. We couldn’t provide these community-wide student-driven learning experiences in computer science without you! Your organization will be recognized as a SPARK! Fan on our website and in event materials for all three programs. You will be recognized as a SPARK! Supporter with your logo on our website, t-shirts and in event materials for all three programs. You will receive all Supporter perks plus highlights as our partner for one program on all media platforms, including website, social media, video and press releases. Is your organization looking to invest in the K-12 technology pipeline in a meaningful way? The SPARK! Partner is passionate about computer science education for all and will receive co-branding as a partner with St. Anne's-Belfield School for all SPARK! Programs throughout the year. You will receive all Supporter perks plus highlights as our partner on all media platforms, including website, social media, video and press releases.